No matter when it strikes, an emergency is always a terrible situation. But you will all agree that it is easier to deal with an emergency that occurs during the daytime than the one that occurs after dark. Take a lockout for example. Imagine reaching home on a chilly night and realizing that you have dropped the keys on the way. How will you manage to get hold of a locksmith at 1 am? The situation is exponentially worse only because it occurred during an odd hour. However, if you are a resident of Manassas, VA, a capable 24 7 locksmith is never out of reach. Manassas Lock And Key is a professional locksmith company that serves beyond standard business hours and offers its complete range of lock and locksmith services regardless of the location or time. Got a dysfunctional digital lock? Unable to open jammed locks? Keys broke inside the padlock? Call us for anything and our competent 24 7 locksmiths will deliver resolutions at super quick speed. Lock or key related needs are immediate in nature and can bring all your activities to a halt until they are resolved. 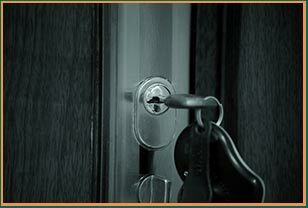 We understand this completely and offer timely and quick 24 hour locksmith resolutions anywhere in and around Manassas. 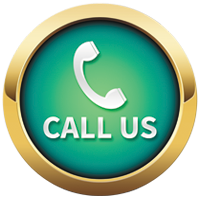 We also maintain an accurate response time ranging between just 15-20 minutes from the time of receiving your call. Need an affordable and reliable 24 7 locksmith near you? Hundreds of residents have been trusting us over the last decade. Call us now on 703-270-6005 to avail our excellent services.